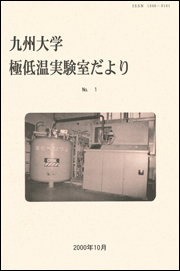 This collection is made in memory of Prof. Midori Kusaka(1948-2005), professor of the Faculty of Social and Cultural Studies. 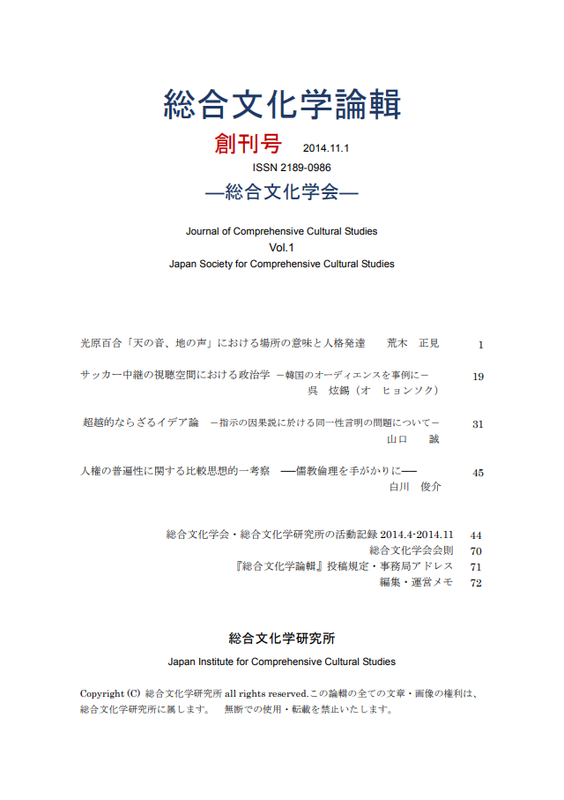 Journal of Japanese traditional culture is an annual report of the Society of Japanese traditional culture. 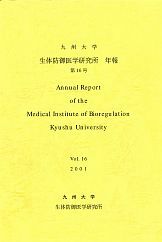 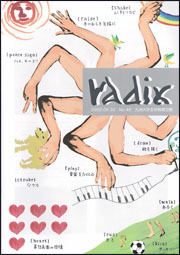 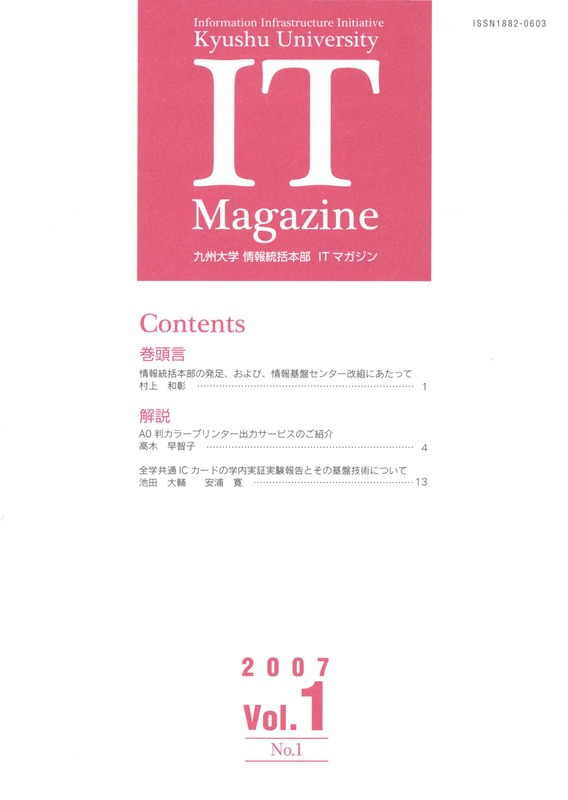 This publication is an annual report of Medical Institute of Bioregulation, Kyushu University. 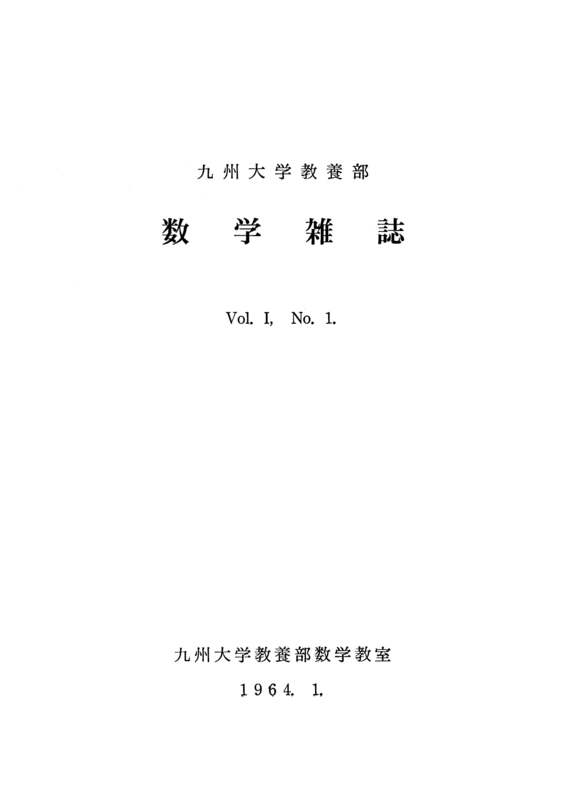 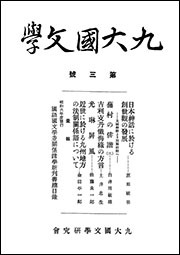 地域健康文化学論輯(Chiiki Kenko Bunka Ronsyu) is published twice a year from Japan Society for Community, Health, and Culture. 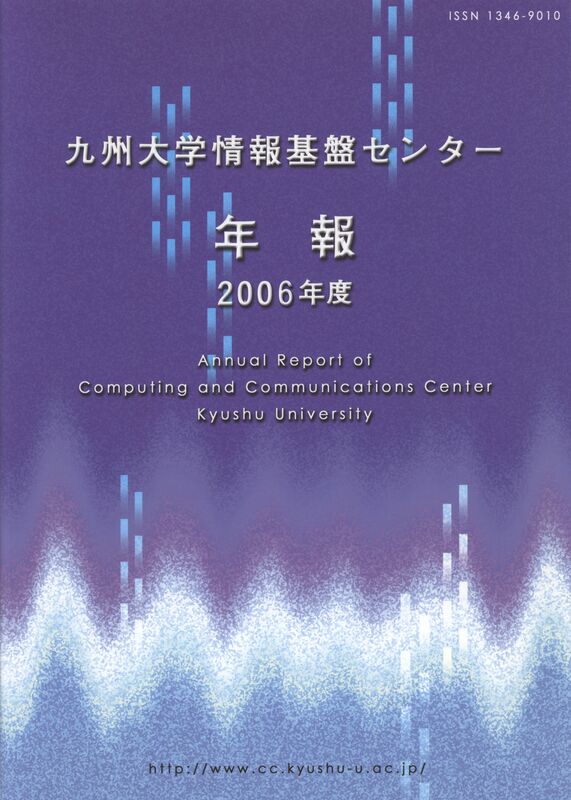 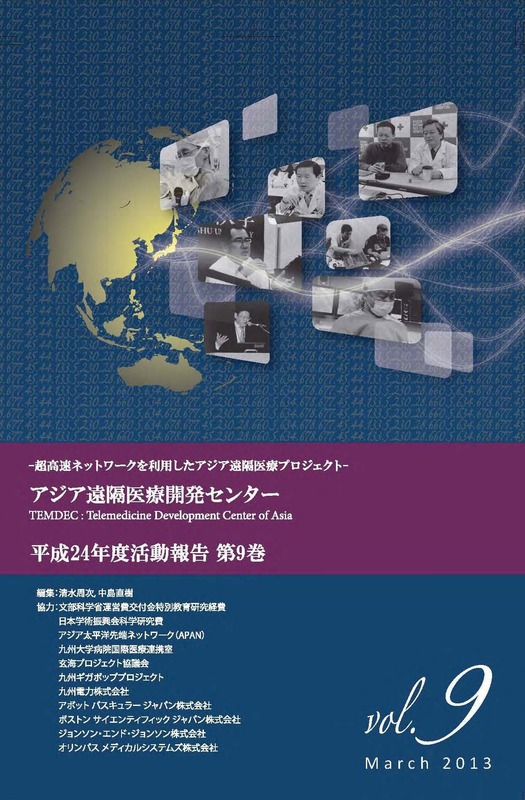 A research report of Research Institute of Environment for Sustainability Kyushu University. 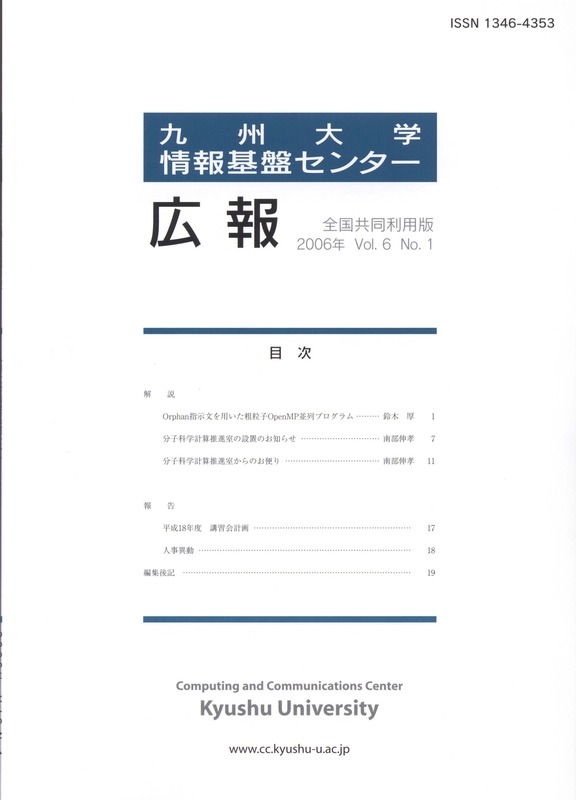 This publication is a research report ofKyushu University Forest. 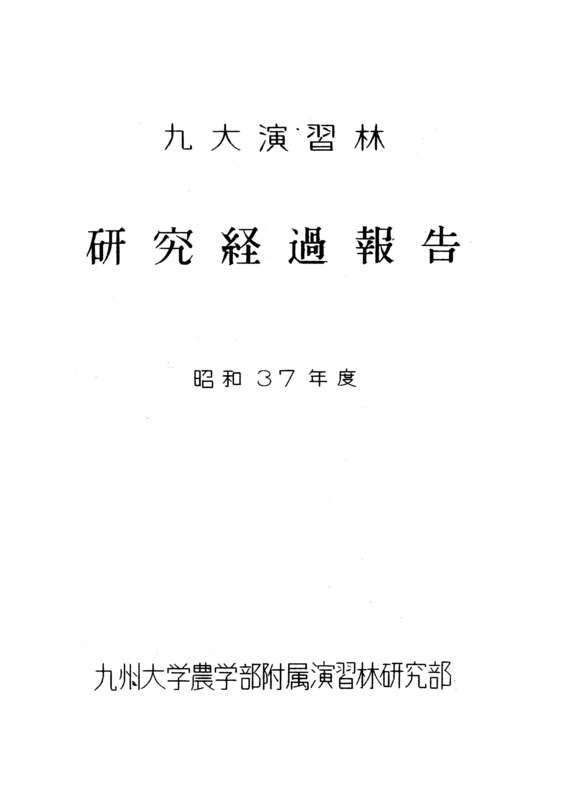 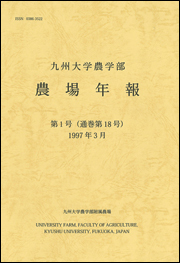 This journal was lunched by Educational Administration, Educational Public Administration Laboratory in School of Education, Kyushu University in 1994, and it was published once a year.